Go organic for a look designed by our specialists that’s perfect for you. Drench your hair in our soothing natural ingredients designed for men and all hair types. Change and restore your hair forever with our purest shampoo ingredients and professional style. (Hair cut & style included) Experience our new innovative permanent curling system that has eliminated the use of hazardous chemicals with an amazing combination of natural ingredients which are able to add movement to your hair without ammonia or thioglycolates. Enter a new world of condition and flexibility not previously thought possible. Our organic-based glazing system is a clear gloss that will give your hair a shine and ”glossy effect” without adding any color or pigment. 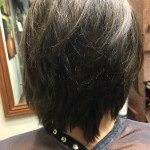 Change your hair with organic custom highlights that give the texture look and radiant shine that complements your facial features and skin tone. 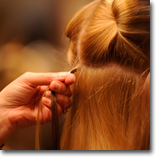 Let’s target a specific area with organic highlights for cost savings. Prices will vary depending on coverage. Nufree is the only antibacterial, antimicrobial, non-wax hair removal system in the world. Because it’s not a wax, Nufree never sticks to the skin; so you won’t experience the pain, redness or swelling of typical wax treatments. Hair extensions are the hottest new trend. 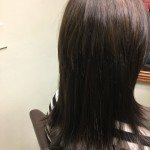 Below is an example of full head double-tape remy extensions performed by one of our skilled stylists/color specialists. Hair was previously colored to match then cut with extensions in to blend. Bring Harmony & Balance back to the hair. 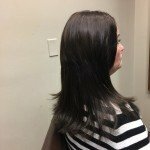 Smooth Rituals isn’t just a non-toxic keratin smoothing treatment. 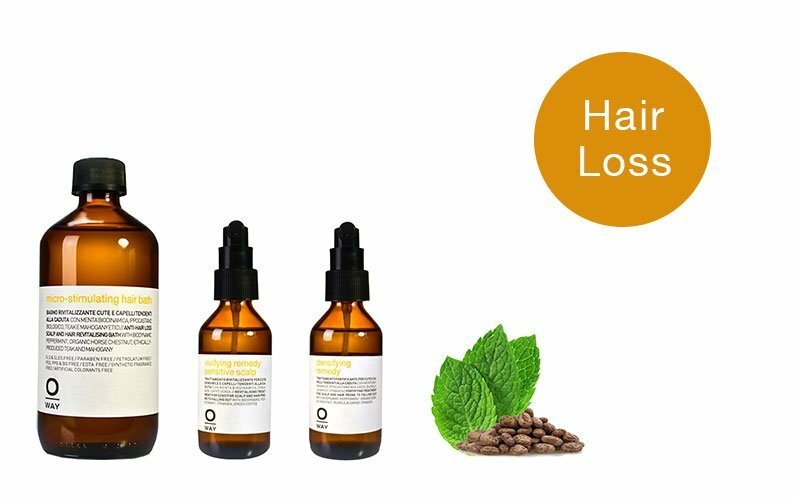 It’s complete holistic hair restoration system with care products that work in harmony to create soft, frizz-free hair that lasts 3-4 months. 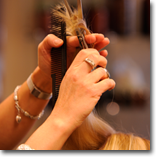 All without sacrificing the health and well-being of the hair stylist or client. Our exclusive alchemy of restorative Keratin, Amino Acids and Jojoba Oil calm frizz and soften texture to create smooth, manageable hair. Results can last 3-4 months, all without sacrificing the well-being of you or your client. 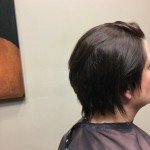 By adopting a holistic approach to smoothing hair, both clients and professionals have a complete lineup of restorative hair products from start to finish. Repairs damage caused by over processed chemical treatments, stress, environmental aggression, and thermal tools. 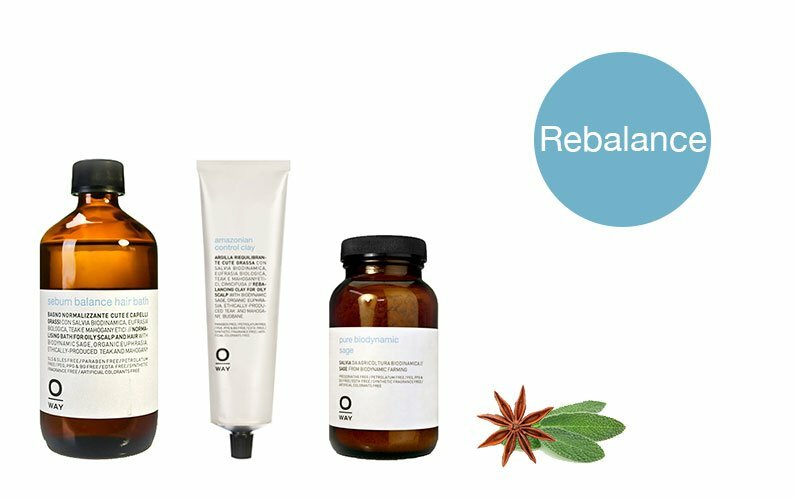 The Oway Rebuilding Treatment adds shine, hydration, elasticity, body and structure to the hair using an innovative blend of amino acids, phytokeratin and plant butters. Repairing and moisturizing concentrates of 5 mineral salts that reinforce hair structure for better moisture retention. Repairing, protecting and shining concentrates. Increases elasticity, while balancing hair’s delicate hydrolipid balance. 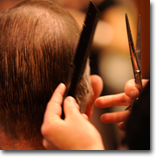 Harnesses nature’s most powerful ingredients to cure scalps of unsightly with at home products and in-salon treatments. Biodynamic Rosemary Essential Oils has purifying properties that gently eliminate dandruff and promote healthy scalps. Rice Wax Micro-Granules exfoliates the scalp, removing unpleasant flakes without damaging the scalp. Crinipan is an anti fungal ingredient which fights against malassaezia furfur – Bacteria responsible for dandruff. Uses apothecary style in-salon scalp treatments and take home products to freshen and normailize oily scalps. Sebum Balance Hair Bath is used at home and the salon to deeply cleanse and purify the scalp. Amazonian Control Clay is an all natural astringent that gently removes and absorbs excess scalp oil. 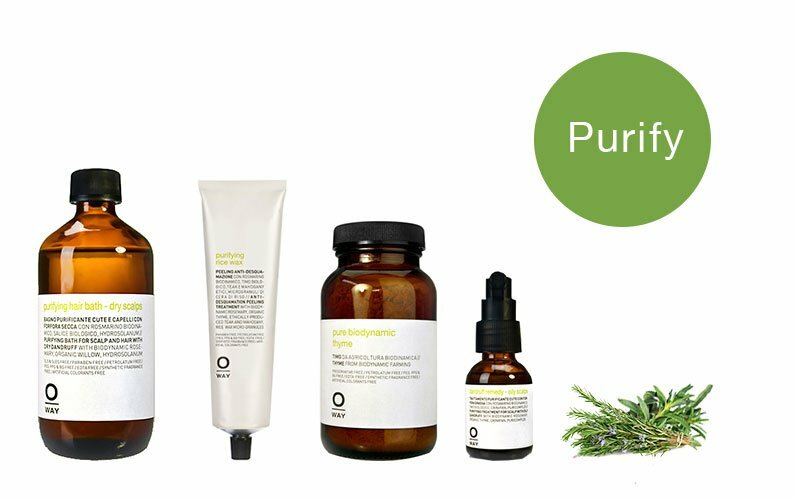 Pure Biodynamic Sage is known for it’s anti-microbial and anti-septic properties. Uses apothecary style in salon and at home remedies to heal and relieve red and sensitive scalps. Soothing Hair Bath cleanses and calms scalps prone to redness with biodynamic chamomile and fennel seed essential oil. Zanthohylum Soothing Gel is an ancient Chinese herb known for its healing and calming properties. Pure Biodynamic Helichrysum is known for its anti-inflammatory benefits and soothes sensitive scalps. Soothing Remedy is a concentrated spot treatment with aloe vera and amaranth that protects sensitive scalps. Stimulates new hair growth while preventing further hair loss with the use of biotechnological ingredients and plant actives. Denisplant is a complex derived from legumes which revives dermal papillae by acting on the molecules for hair growth. Hair Spa Complex is a synergy of sugars which restores the scalp’s delicate ecosystem. Vegetable Stem Cells helps renew hair follicle cells and stimulates hair growth, naturally. 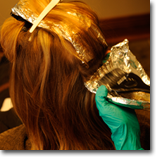 The Infrared Hair Remedy is an innovative, ultrasonic infrared iron that uses magnetic vibrations and cold fusion therapy to repair the hair’s internal structure. It ensures optimal absorption of products, while sealing cuticle scales and restoring hair fibers.